Thoughts on new, designer, and classic cars from Lyall Street Staff. Please join us at Lyall St.Service (1480 Lyall St.) for a burger and a pop on Saturday,July 9th, between 10:00-3:00 and see a wide variety of show cars. This year we are teaming up with the B.C. Collector Car Club to raise money and awareness for Lou Gehrig’s Disease. Everyone is welcome to have their car in the show and there is no registration fee. (By Donation) We will utilize the D.N.D. parking lots surrounding Lyall St. Service. All monies raised go towards helping those living with this horrible disease get the specialized equipment they need. We have raised over $24,000 to date. We hope you can come and help support a worthy cause and enjoy the show. CategoriesCool Cars, EventsTagsAnnual Fundraiser For A.L.S. 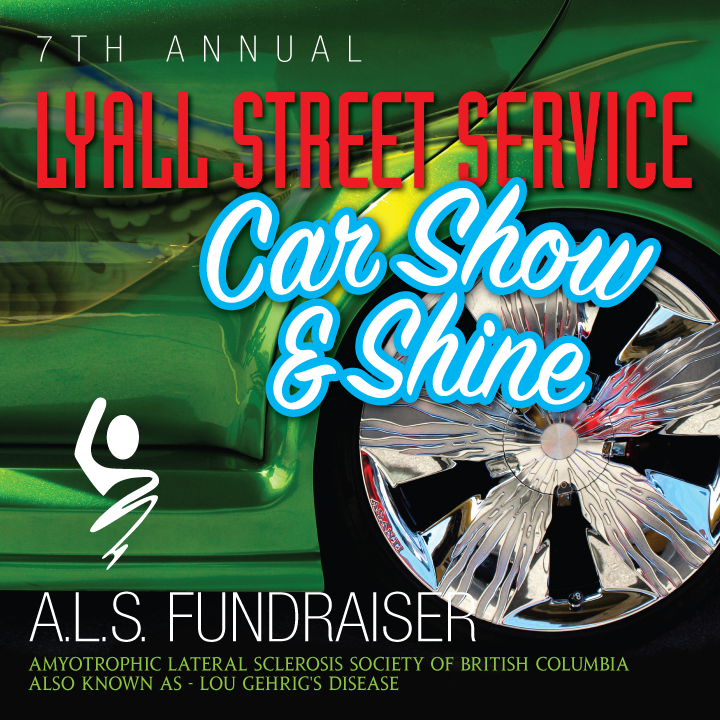 Join us for the 6th annual Lyall Street Service Show and Shine Car Show on July 11th, 2015. We’re hoping this year’s car show will be the largest one yet. Bring out the entire family to check out a collection of cool rides and enjoy some BBQ, cold drinks, music and a car wash. Chevy Grillverado on site! No registration required. Every make, model and style welcome! 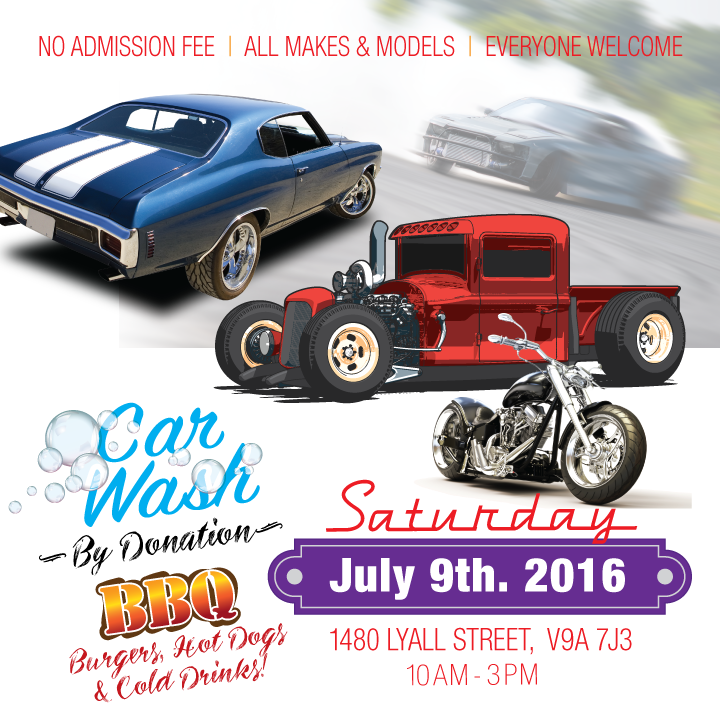 Cruise over with your hot rods, antique cars, tuners, sport cars, muscle cars, imports, trucks and motorcycles. Lots of room to come and go as you please! Some rig shots by Kevin Black Photography. 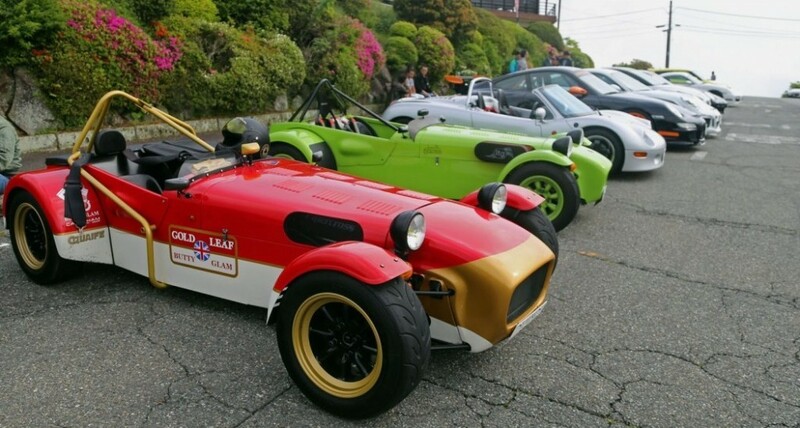 Check out these modified Fiat 500 cars. really cool.